De La Soul deliver their latest video, "Royalty Capes." 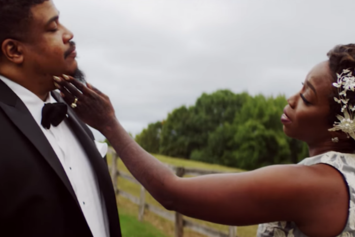 Watch De La Soul's moving new video for "Drawn" with Little Dragon. 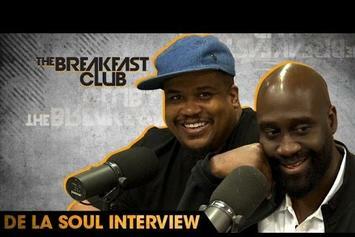 De La Soul pay a visit to The Breakfast Club.